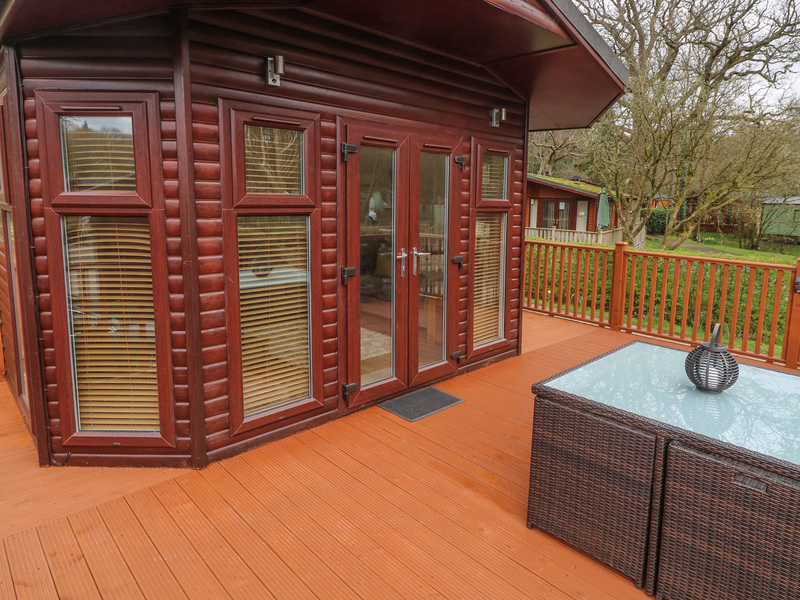 10 Thirlmere is a charming lodge situated in the village of Troutbeck Bridge in Lake District. Hosting two bedrooms; a double with en-suite, and a twin, along with a bathroom, this property can sleep up to four people. Inside you will also find a kitchen, and a lounge/diner. To the outside is off-road parking for one car, and a decked area with furniture. 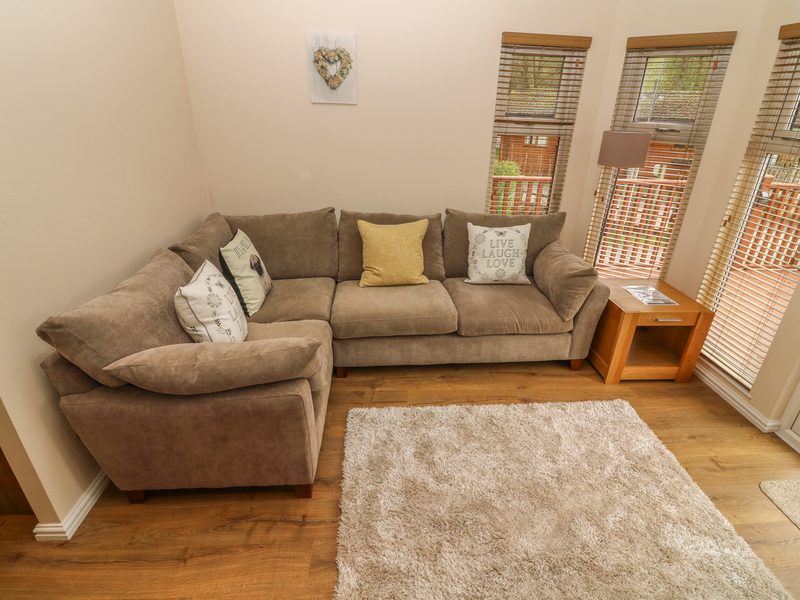 Located in a beautiful setting with attractions just waiting to explored, 10 Thirlmere is a delightful cottage in a memorable part of England.